Back in the 1990s, the term “slacker” was applied broadly to my generation, and frankly I’m comfortable with it. I am Gen X. I work for myself, at home, usually in jeans, and I set my own hours. I do not check emails at the dinner table. I do not have sweeping aspirations for my children, beyond teaching them to make good decisions and to be good people. In general, I do not “Lean In.” But I am, at the most basic level, happy and content. Slacker? I’m fine with that. 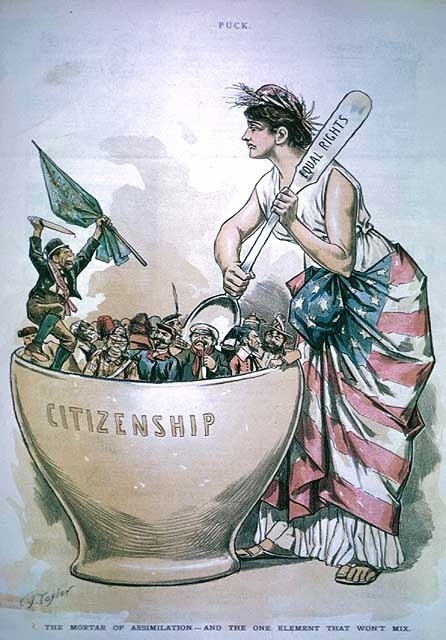 “Narrowback” is a term that refers to the first-generation American children of Irish immigrants. I’m one of them. My father was a tough little Kerryman who came to New York in the 1950s in search of his American dream. 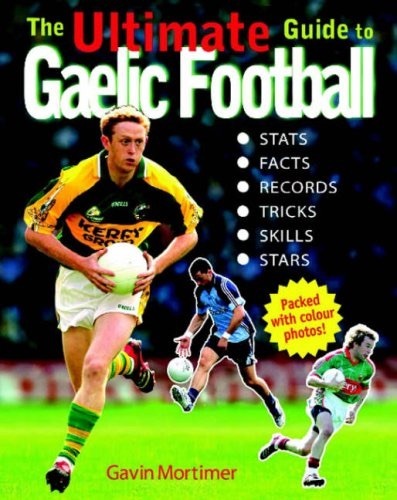 My mother was the child of a Kerryman on one side, and the grandchild of a Kerryman (and a Kerrywoman) on the other. All these immigrants came to this country and worked their asses off, mostly in construction trades. And as a rule, their American children don’t have to work as hard. We go to college, standing on the broad shoulders of our parents and grandparents, and graduate into white collar jobs. We don’t build skyscrapers or dig tunnels. We have softs hands. We have narrow backs. I like to remind myself, when I’m feeling overwhelmed with work or kids or All The Things, that I have a pretty cush little life. Thanks, Kerrymen.